The Hennessy I property is a 104 acre parcel that is a connected series of open farm meadows enclosed by old New England stone walls and stands of emerging growth vegetation (small caliper trees and moderately sized shrubs) located around the meadow's perimeter, connected to another 48 acres of open space properties. There is a good-sized pond at the north end and a smaller pond/wetland towards the south end of the property. The walking trails are ideal for small children as the trails are all grass and either flat or gently sloping. Visitors can enjoy scenic New England farm field views from the small hills on the south end of the property. A stream traverses the property, beginning at the Northeastern corner at a large wetland area, flowing in an approximately southwesterly direction through the center of the parcel. Some rock outcrops are also visible in several meadows in the southwest of the parcel. The town puchased a 125.25 acre parcel from Robert Hennessy for $1.5M on June 28, 2000 (recorded June 30, 2000), per deed book 22747 pg 167. Several lots were created along Adams Road and Fay Mountain Road and sold as housing lots. 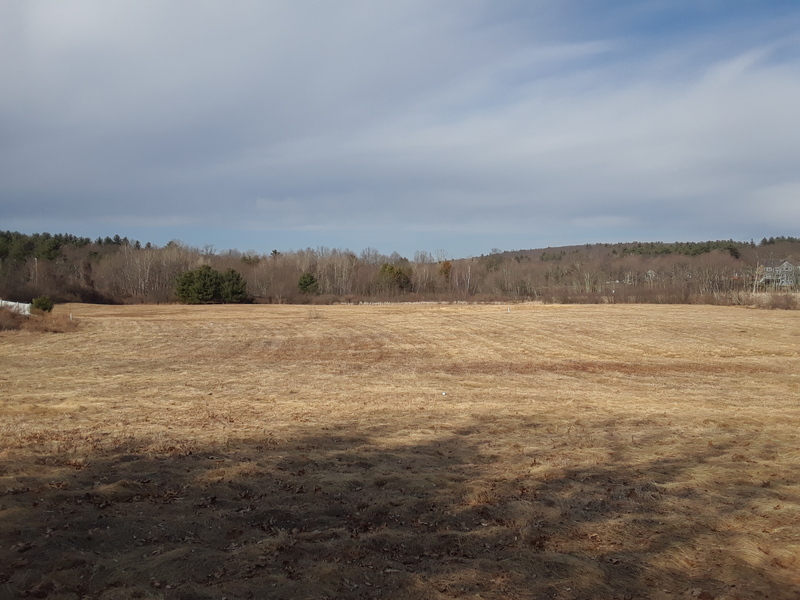 The Board of Selectmen deeded the remaining 104 acres of the property to the Grafton Conservation Commission on December 2, 2003 (recorded December 4, 2003).